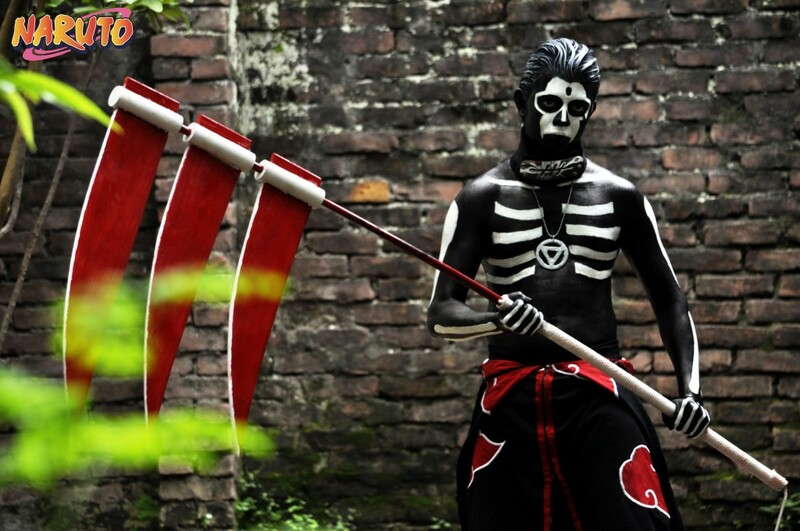 Shadab Shayeree Ahmed from Bangladesh comes to live as Hidan from Naruto Shippuden. See and comment on his submission here: Hiden Cosplay in ‘Bankai’ mode.. Send us your specially made Otaku House vote for me video if you want to be featured too!